Welcome to the Campaigner Resources center. You are part of an extraordinary team of volunteers and staff who are committed to children and families in the Dallas area. 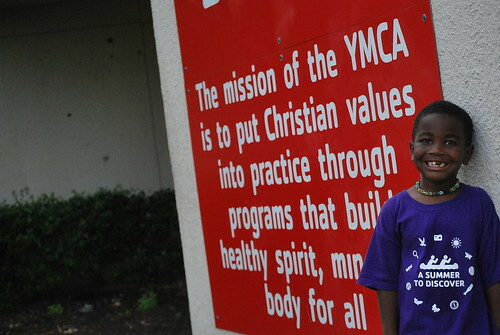 Thank you for your support as we work to raise money across all of our YMCA of Metropolitan Dallas locations. Throughout the campaign, you can reference this page for resources as well as an update on funds raised to date.